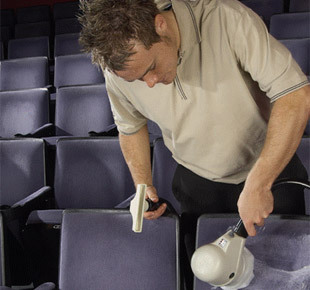 Our aim is to assist you in maintaining your carpets in a condition "as good as new!" In addition to your routine weekly care, you should have your carpets professionally cleaned at least once a year. 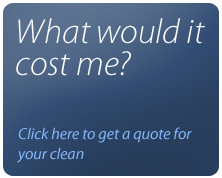 Kirklees Cleaning LTD employs carpet cleaning specialists and offers the service most suited for your carpet as well as expert stain and odours removal treatment on such stains as.